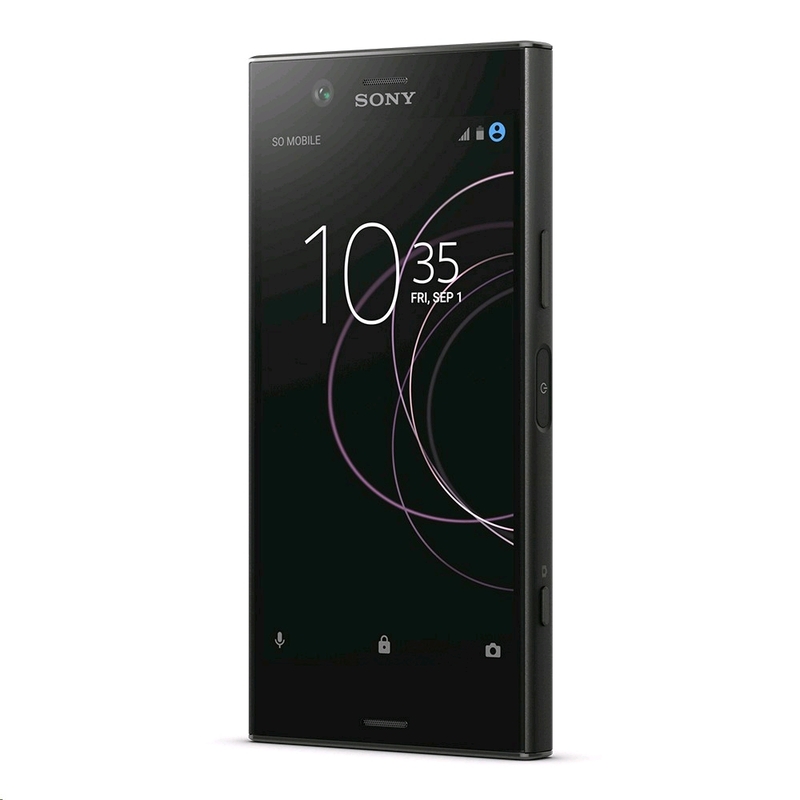 Recently we have seen Sony launching its Xperia XZ2 series and now the XZ1 series is getting a price cut as the XZ1 Compact is currently priced at $399.99 which is $200 less than its original price. The Twilight pink color variant of this device is priced at $380 on B&H while Best Buy is offering all the variants of this smartphone at $400. Amazon is also selling the Black color variant for $400. Go and grab these devices for a discounted price if you have ever planned to own these handsets. The upcoming Xperia XZ2 is going to come with a 5.7-inch display with Corning Gorilla Glass 5 on top and also has 18:9 aspect ratio giving 424-pixel density. Sony also includes its trademark HDR BT.2020 compliant, Triluminos display and X-Reality Engine. Under the hood, there is a Qualcomm SDM845 Snapdragon 845 SoC with Eight cores and Adreno 630 GPU. Out of the box, it will feature the latest Android 8.0 Oreo operating system and is expected to get further updates also. There is a 19MP rear-facing camera with phase detection, laser autofocus and LED flash and also has a secondary 5MP camera on the front. The camera also features touch focus, face and smile detection and many other features. The handset comes with either 4GB or 6GB of RAM and has an internal storage of 64GB which can be extended via microSD card up to 400 GB by using the secondary SIM slot. There is also a fingerprint sensor to enhance the security levels and has a non-removable 3180mAh battery on the back with quick charge 3.0 support. Are you planning to get any of these devices? If yes, which one is it? Comment in the section below if you have more queries on the same and stay tuned to Android Advices for more news and updates.